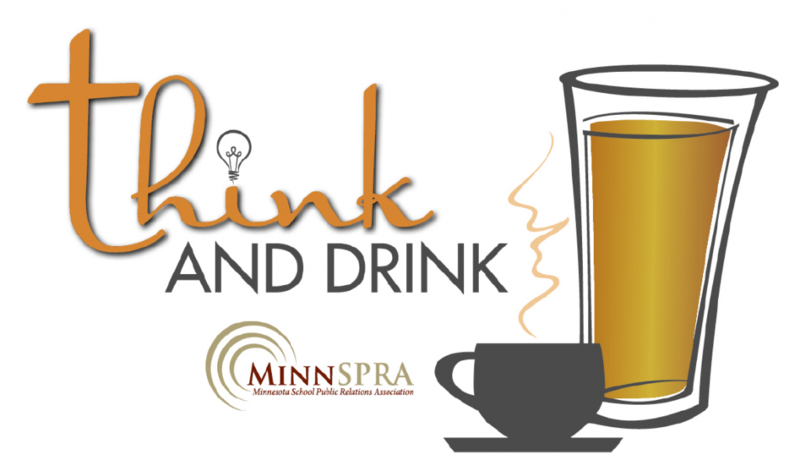 Join your fellow school public relations professionals at MinnSPRA’s next Think and Drink event to learn, vent and chat with people you enjoy. If you think virtual reality is confined to classrooms using Google Cardboard, think again. Virtual reality is changing the way we communicate, work and learn. Think of REM5 like going to a computer lab in the early 1980s (for those of you who were alive then!). This Think and Drink will be more interactive than most with the ability for you to see and experience what the future may look like with new technologies. Jake Sturgis of Captivate Media + Consulting will serve as this session’s Think and Drink facilitator. $20 per person for two hours of virtual reality (pay when you arrive) – and attendees buy their own drinks and food. Plan to attend? Please RSVP by April 30 to Jake Sturgis at jake@captivatemedia.us or 612.245.2300 so we can be sure to have enough space.